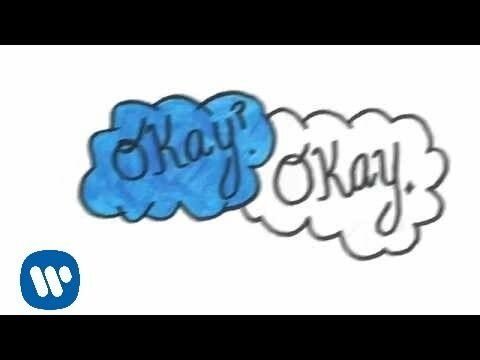 Hazel and Gus are two extraordinary teenagers who share an acerbic wit, a disdain for the conventional, and a love that sweeps them -- and us - on an unforgettable journey. Their relationship is all the more miraculous, given that they met and fell in love at a cancer support group. 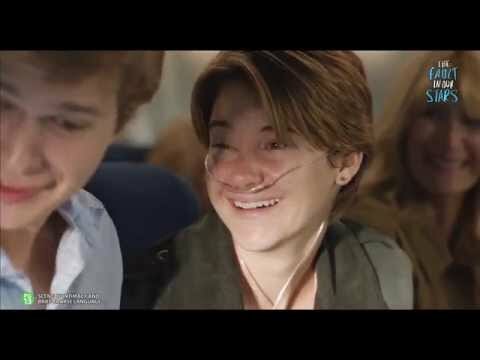 "The Fault in Our Stars", based upon the number-one bestselling novel by John Green, explores the funny, thrilling and tragic business of being alive and in love.